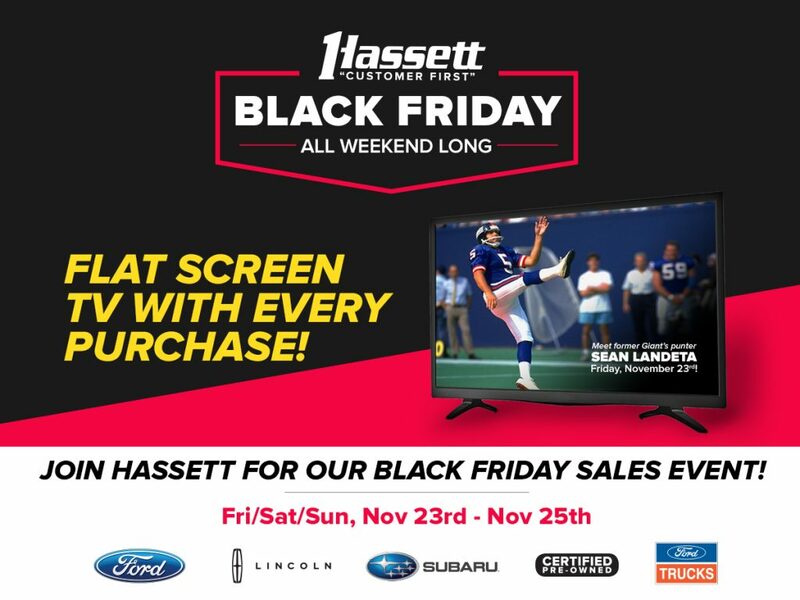 Hassett has the best BLACK FRIDAY deals around! Friday, November 23rd through Sunday November 25th, every purchase comes with a FLAT SCREEN TV! Make sure you join us on Friday, November 23rd to meet former New York Giants punter SEAN LANDETA. 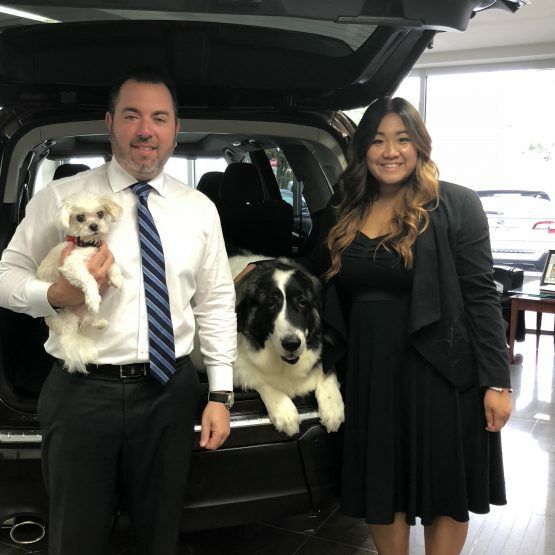 There’s never been a better time to get a new car or truck from Hassett. 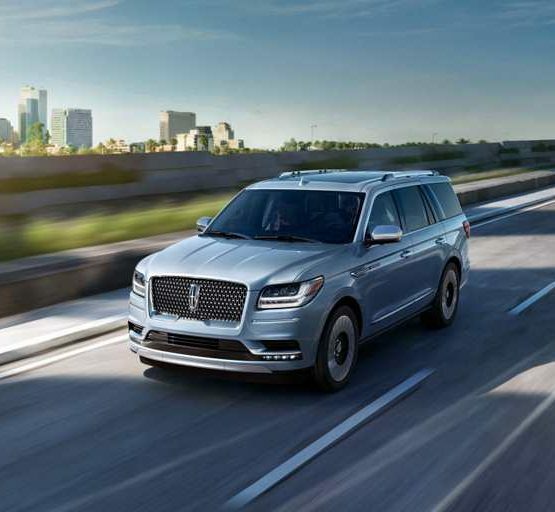 Whatever vehicle you’re looking for…Hassett has it. Click here to see all of our Black Friday special pricing and promotions.